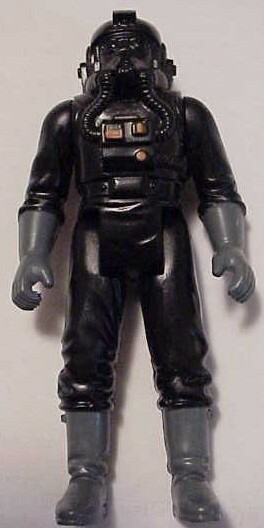 This is a first shot of the TIE Fighter Pilot action figure. Other than the fact that it lacks copyright and date markings, there isn't much to say about it. 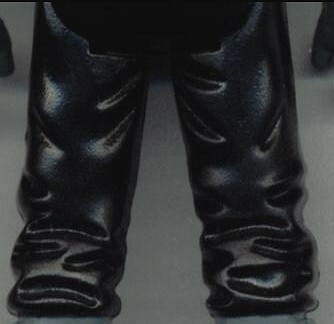 It looks virtually identical to the production figure.